Marios Bahas, Senior Partner, is leading the firm's Banking and Finance practice and has been the principal legal advisor of a large number of global clients. He served as the General Counsel of the Bank of Central Greece and Egnatia Bank before its merger to become Marfin Egnatia Bank. He currently serves as Legal Advisor of Attica Bank. He regularly advises on complex financial transactions and issues involving capital markets legislation. 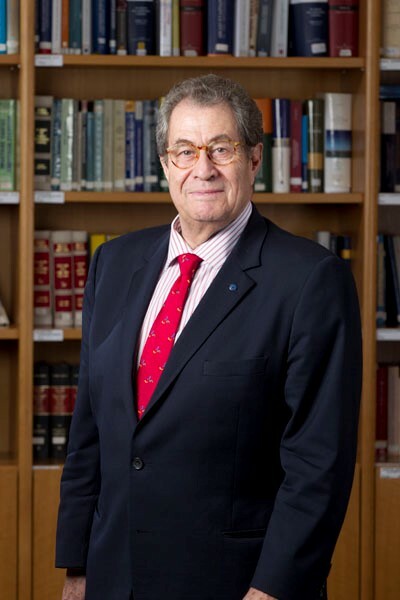 Marios is the co-author of the books of Neate and Godfrey on "Bank Confidentiality" and “Money Laundering” published by Bloomsbury Publishing.